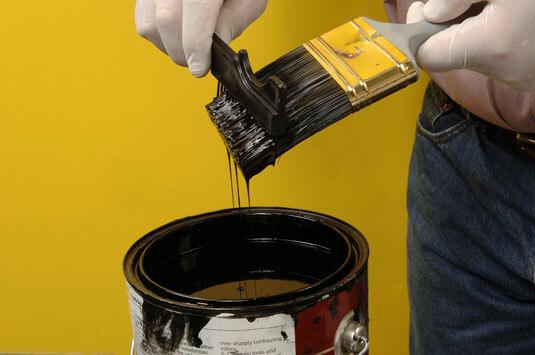 You’ve finished painting, so now it’s time to clean the oil paint from paintbrushes. 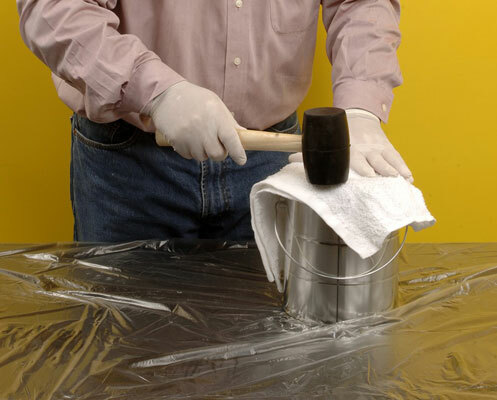 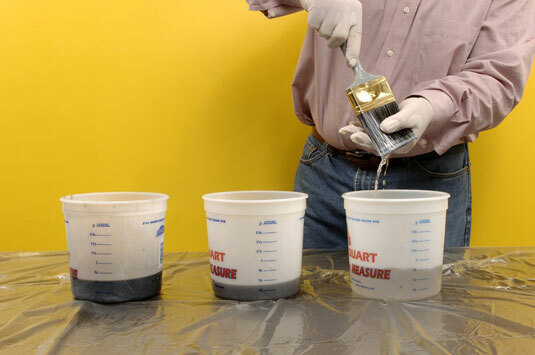 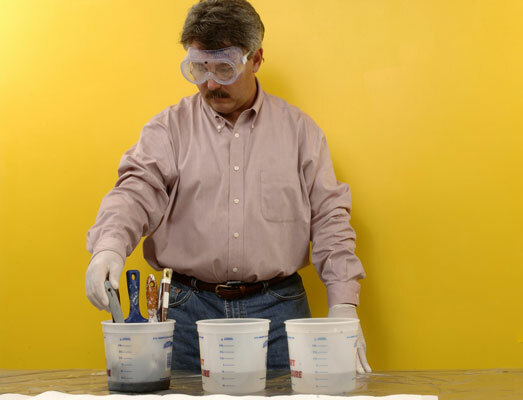 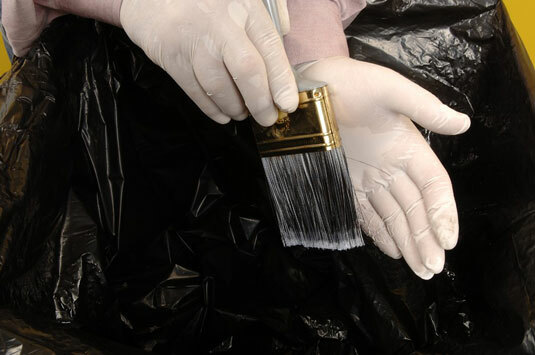 Use solvent (paint thinner) to clean oil paint from paintbrushes; soap and water won’t work. 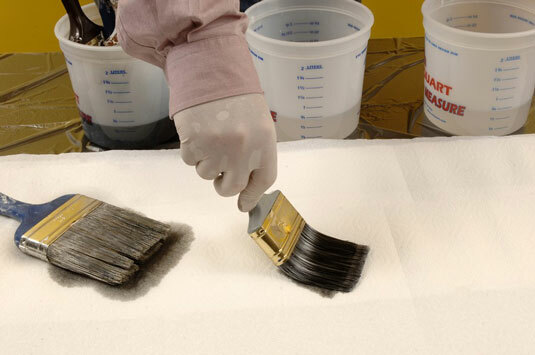 Cleaning paintbrushes before the paint has a chance to dry on them is the best way to keep your equipment in good shape.